The Haven is a beautiful holiday home situated in the picturesque former fishing village of Noss Mayo, with outstanding views along the River Yealm estuary and its own private quay with steps from the garden down to the water’s edge. Debbie and Felix were wanting to improve the online presence of their holiday home in Noss Mayo, South Devon. The Haven came to Foundry Digital seeking a website design and structure that would successfully present the holiday home’s beautiful and functional interior, and picturesque location. Having been featured in the ‘25 Beautiful Homes’ magazine, they were proud of how well their house photographed. Indeed, Foundry Digital were pleased to be working with such high quality professional photography, as big believers that a site’s photography can have a hugely positive impact on its visual appeal. Our web design team used their experience in working with travel companies to create a colour scheme, website structure and overall user journey that enabled a pleasant and effortless experience for visitors. Working with our web developers to combine the creative look and feel of the website with a strong functionality and usability, Foundry Digital aimed to build a website that whet visitors’ appetite. The site’s colour scheme and aesthetics aimed to be reflective of The Haven’s beautiful interior; fresh yet welcoming. Situated in the picturesque former fishing village of Noss Mayo, the crisp blues and whites of the site’s design are fitting with The Haven’s nautical roots and peaceful waterside location. 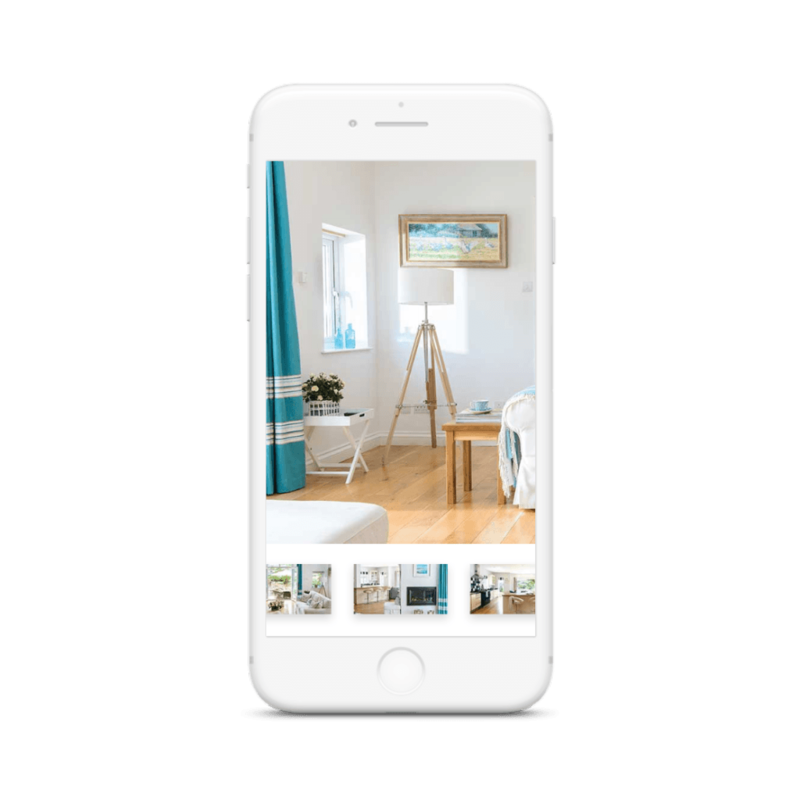 Photographs of the gorgeous holiday home are featured in a rolling gallery, displaying them at their finest to capture a visitors attention and spark them envisioning themselves at The Haven. As well as listing local amenities such as the pubs, playgrounds, and shops in the “Details” page, the “Location” page includes two maps that provide site visitors with a picture of what else they can get up to during their stay at The Haven. The site’s calendar function is beneficial to both the site’s user and The Haven’s admin team. 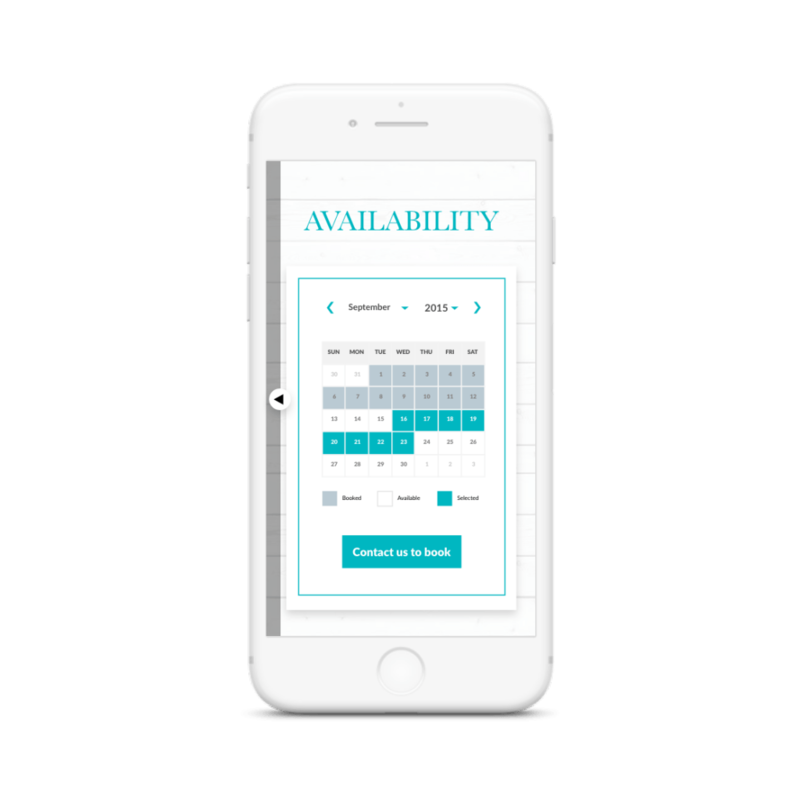 It clearly displays the property’s availability to potential visitors, whilst The Haven booking team can easily update reservations to present and up-to-date view of the property’s availability.